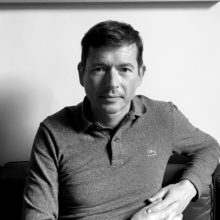 Guillaume NAVAUD teaches humanities and performance studies at Lycée Henri-IV (Paris), Sciences-Po Paris and PSL. His research focuses on theatre and philosophy. He has authored Persona. Le théâtre comme métaphore théorique de Socrate à Shakespeare (Genève, Droz, 2011), and provided a new French edition of Thomas More’s Utopia (Paris, Gallimard, 2012).